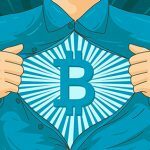 Three small stories from the relatively new world of online cryptocurrency online poker sites, as GetLuckyPoker opens in beta mode; Winning Poker starts cashing out in Bitcoin, and Breakout Gaming goes quiet. The future of online poker? But there are people out there that get it. And I’m glad. It keeps the grubby hands of the men in power away from our money, and I’m all for that. I better start learning what all the fuss is about. Get over my learned helplessness. 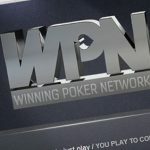 The Winning Poker Network (WPN) believes in the power of Cryptocurrency. 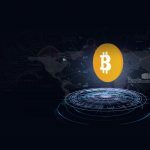 The network that houses the likes of America’s Cardroom and BetcoinPoker has broadened their appeal by adding both deposit and withdrawal options in Bitcoin. If you choose to deposit with Bitcoin the amount is immediately converted to U.S dollars. This removes the headache of managing price fluctuations in line with the market. The same then happens in reverse when it’s time to withdraw your funds back to your Bitcoin wallet. It’s an obvious move for the American facing network. 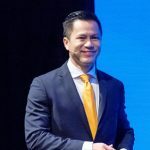 It keeps them deep in the grey area of legality by allowing them to claim that Bitcoin is not a recognized form of currency in the US, and therefore doesn’t fall foul to the laws that are preventing millions of people from playing online poker. 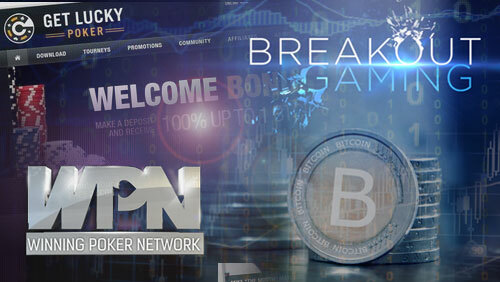 GetLuckyPoker is another American facing Bitcoin only poker room that has been in the news lately. Yours truly brought you the exclusive that Michael ‘The Grinder’ Mizrachi was a business partner on the project, after we spoke to him during the World Poker Tour (WPT) UK Festival in Nottingham. The site is now operating in beta-mode, and both Robert Mizrachi and Mike ‘The Mouth’ Matusow are being flaunted as the sites Team Pros. The site has been constructed using HTML5 meaning it’s available across all forms of devices. I hopped on to the browser version last night and there were 16 players across 213 tables. He got the opening timescale right, but for the time being the games on offer are very limited. Keep an eye out for Luis Velador. During our conversation The Grinder pulled his name out of the hat when we discussed potential backers for the project. If you are as confused as me there is a Q&A section on the site. I particularly liked the following question that was posted on there. One thing is for sure. If The Grinder had not gotten involved with GetLuckyPoker he would be wearing a Breakout Gaming patch. The cryptocurrency site went on a huge marketing campaign towards the end of the year, but a quick check on the site reveals nothing but tumbleweed. Breakout Gaming had their own form of cryptocurrency known as Breakout Coins (BRO) and the last time I checked in they were pimping their IPO. The site went old school crazy with a whole host of ghosts of poker’s past being signed up to represent the site. 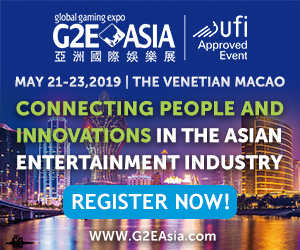 Johnny Chan, Todd Brunson, Ted Forrest, David Benyamine, Layne Flack, Jeff Lisandro, Huck Seed, Vladimir Shchemelev and Jennifer Harman, were just a few of the old timers drafted in to give the site some respect.